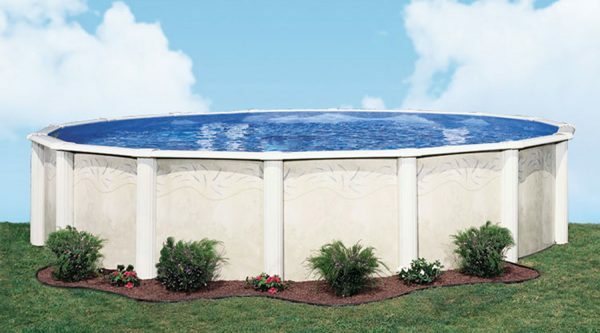 One of the most beautiful pools on the market! 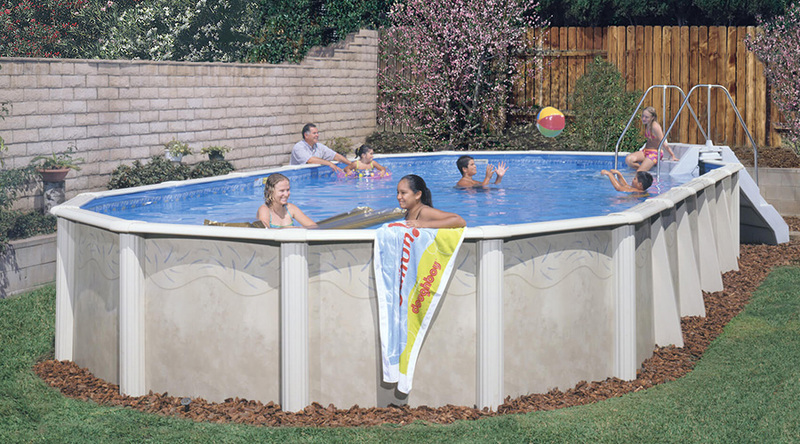 The soft, curved frame and beautiful pattern will add an elegant simplicity to any backyard. Attractive 8″ curved, extruded top-rail system with large 7″ extruded resin vertical supports give a classic finish to this captivatingly beautiful pool.